We’ve all had those days where no matter what we tried–time outs, taking away privileges, or trying to talk through our child’s feeling–we simply couldn’t get through to them. It’s one thing when it happens during your day to day routines, but when it comes to home school programs, it’s a different ballpark that may lead to excessive frustration. 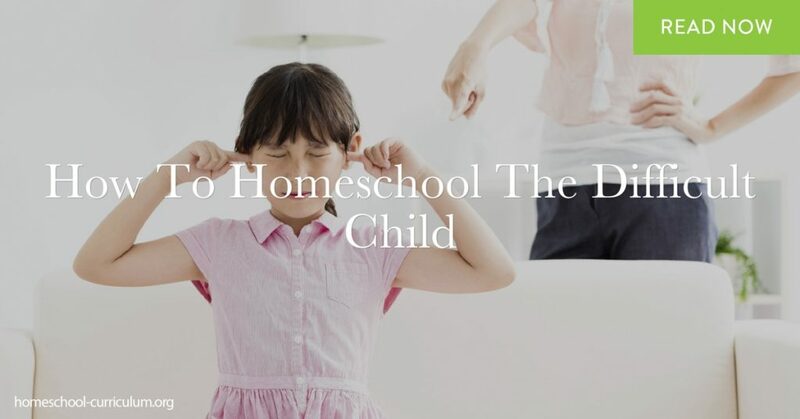 Here are some things to consider when trying to discover how to homeschool a difficult child. Your child yells “This is stupid!” or “I hate this!” Sound familiar? I’ve been there too. Don’t worry, you’re not alone, and you can fix this. You may first try to sit down with your child and ask “what’s going on here?” Or “why do you think it’s too hard?” Or “Why do you hate this?” Really listen to your child and repeat back to them what you are hearing. Confirm their feelings by saying something like “I hear what you’re saying. I would be mad too if I had to do 20 math problems before going outside to play.” This confirms that you understand what they are telling you and validates their feelings. Ask them for a solution. Make them feel like they have control over the situation. 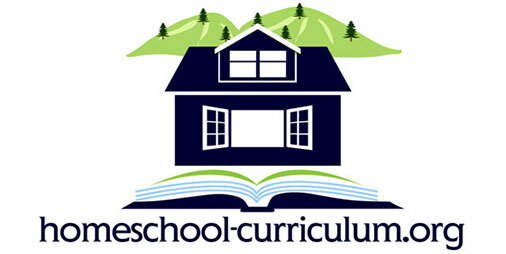 One of the benefits of homeschooling is that you have flexibility in your home school programs. Maybe your child by nature is a little more rambunctious than your other children. Therefore, maybe they need more frequent breaks. This could be a solution to your problem. Or maybe your child tells you their siblings are distracting him from getting his work done. Change the environment. Maybe your child is tired. Change the time of day you teach that subject. Be flexible and try to get to the root of the problem. These are manageable problems. It’s when you are unable to get to the root of the problem and start that conversation with your child, that it becomes unmanageable. If your child is unable to communicate their frustrations, you may need to seek out a counselor. Counselors can get the dialogue started for you and help direct you to get to the root of the problem. It is also important to note that just as all children are different, they also learn at different speeds. Just because Jack next door can read as he enters kindergarten, doesn’t mean something is wrong with your child if they can’t. They develop at different paces and could likely catch up within a few months. 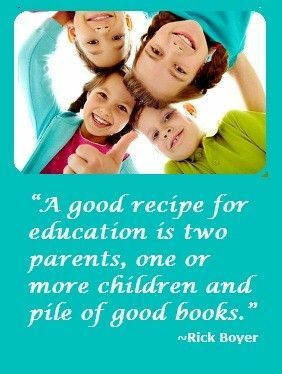 While it may be hard to see, there is a benefit of homeschooling a difficult child. No one loves your child more than you do, so therefore no one will go to greater lengths to ensure his or her success. Home school programs allow you to identify a child’s strengths and weaknesses, in turn giving you the opportunity to strengthen their weaknesses. For more information on curriculum that will allow your child to turn weaknesses into strengths, click here to browse curriculum options.